Have you heard of the National Nurses In Business Association? Well, Nurse Keith just returned from #NNBA2016, the 31st annual meeting of the NNBA, and his mind was completely blown---again! On episode 80 of The Nurse Keith Show, holistic career coach Keith "Nurse Keith" Carlson waxes poetic about nurses, nurse entrepreneurship, and the supportive community of nurse groundbreakers surrounding the National Nurses in Business Association. When you're starting a new nursing position, how you handle your first month on the job is critical. Do you know what's most important to focus on? 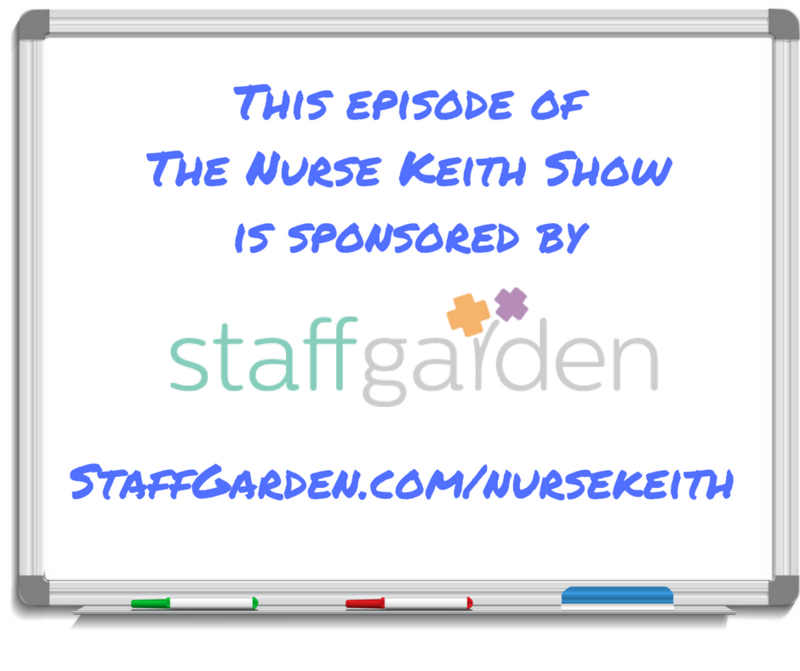 On episode 79 of The Nurse Keith Show, holistic career coach Keith "Nurse Keith" Carlson discusses his top tips on powerfully and effectively navigating your first month on the job. Throughout your career as a nurse, everything you create, publish, write, communicate, or otherwise put out into the world serves as part of the database of your nursing career. From your LinkedIn profile and resume to your tweets and updates, your personal and professional brand is to a large extent fed and watered by the paper and digital trail of your career. On episode 78 of The Nurse Keith Show, holistic career coach Keith "Nurse Keith" Carlson discusses how to feed and water the database of your nursing career in a positive, inspired way. Are you a nurse who hates talking about yourself? Are you afraid to toot your own horn because you're afraid of being seen as bragging or too assertive? On episode 77 of The Nurse Keith Show, holistic career coach Keith "Nurse Keith" Carlson discusses how being passionate, authentic, and outspoken about your skills, knowledge, and accomplishments is what's needed to elevate your nursing career and move forward in an inspired way.